Desford, Leicestershire-based Team Parker Racing has announced that its 2016 driver pairing of Rick Parfitt Jnr and Seb Morris, who took the team to third place in both the GT3 Teams and Drivers Championships, will be back in the Bentley Continental GT3 for 2017. The pair had a very successful debut season together in 2016 with a victory at Oulton Park, four pole positions and five podium finishes. They return for 2017 with a new sponsor and livery as part of an expanded two-car line-up that also features Ian Loggie and Callum Macleod. 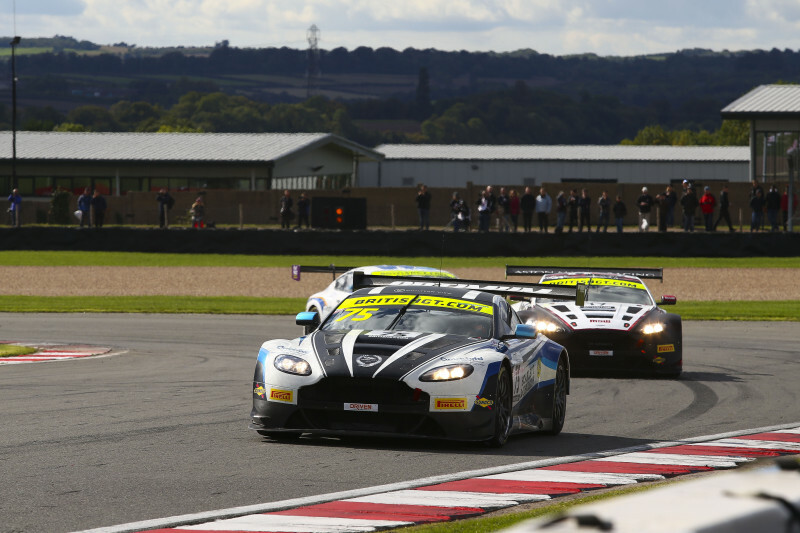 21-year old Morris has his sights firmly set on the 2017 GT3 title. “I’m extremely excited to mount a full title assault on the British GT Championship with this amazing team of people once again and, of course, the best manufacturer on the grid – Bentley,” said Morris. “I’m also honoured to have the amazing support of Eddie Stobart as we move around the championship challenge venues. Rick Parfitt Jnr is equally motivated by the season ahead. 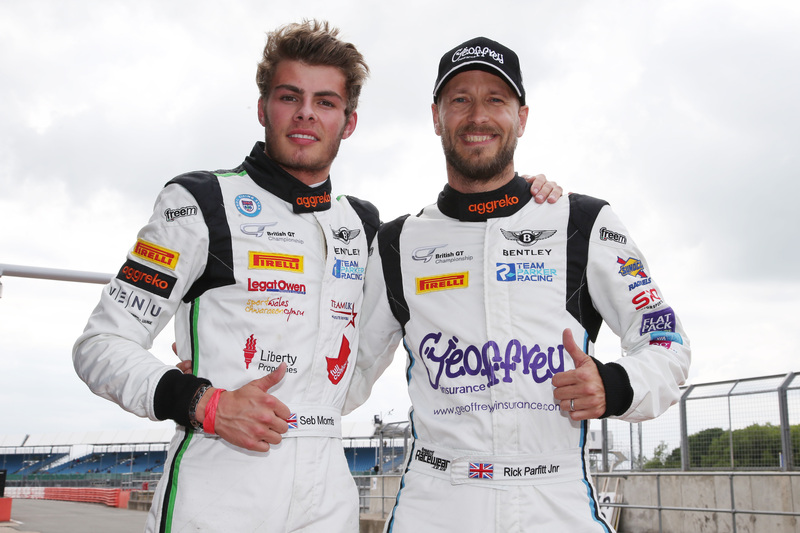 Rick Parfitt Jnr spoke to EnduranceandGT.co.uk last year about he and Seb Morris’s debut year in the British GT Championship. You can read the full interview here. 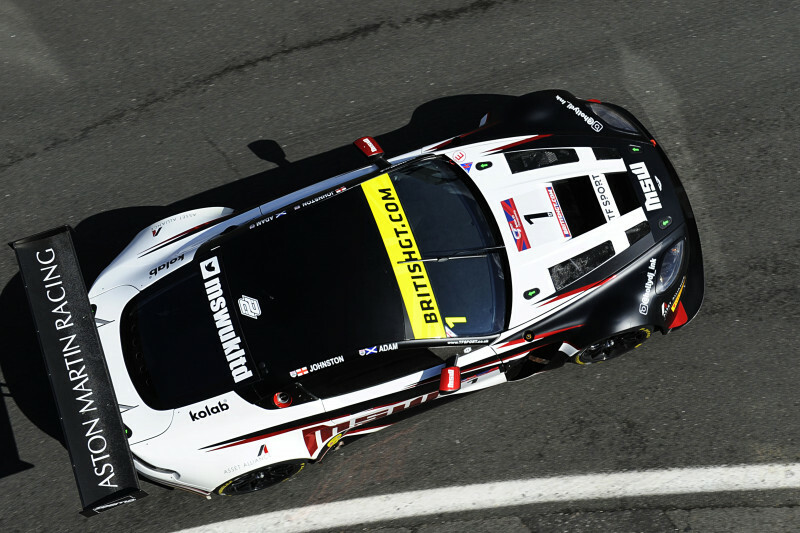 The 2017 British GT Championship open at Oulton Park on April 15 – 17. The free-to-enter season-launching Media Day will be held at Snetterton on March 28.